Your home is an extension of yourself. It reflects how you feel about your environment and it nurtures you. Your home is very much a part of you, just as the shell of a hermit crab becomes part of the crab. 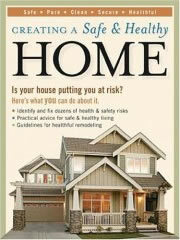 Your home needs to "fit" your needs, give you protection and comfort. Ideally it does all of this in a totally beneficial way. 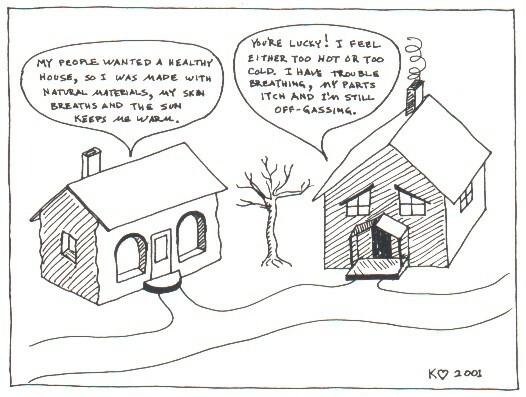 Not all houses (or work spaces) are completely benign, and they can subtly undermine our health. 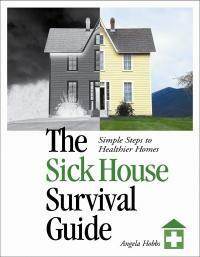 What constitutes a healthy (or unhealthy) home is a very complex question. The best barometer for whether your home is healthy or not is how you feel when you spend time there. If you feel vibrantly healthy and truly enjoy spending time at home, then it's got to be good. How you feel about your home can be influenced by many factors. Air quality, temperature, noise, light, ambiance, vibes, etc. can all affect your relationship with your home. Some of these affect you physically, while others are more psychological.but of course these two aspects affect each other. It's good to be aware of some real hazards that are often found in homes. The quality of the air is of particular importance. There is an increased risk of air pollution when we seal the interior space tightly against air infiltration from outside. This is because any contaminants that are released into the interior air are more likely to stay there. It used to be common for the air in a house to be replaced on an hourly basis; now it is common for complete air exchanges to occur only every six hours. So it is more important than ever to limit possible toxins from within, and to assure some degree of fresh air exchange. One way to hasten air exchange without diminishing the thermal performance of a house is to create a breathable envelope. This is easier done with some materials than others. Breathability is virtually essential with straw bale walls, or the risk of rot from accumulated moisture is too great. 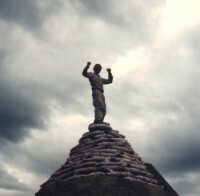 I have accomplished a breathable roof and wall structure by combining bags of crushed volcanic rock with a plaster of papercrete. Wood framed or sheathed buildings are trickier to make breathable without jeopardizing the wood to rot from moisture; careful ventilation must be provided. From both an aesthetic and health point of view, I recommend building with natural materials in the first place, and generally introducing products of natural origin into your house. 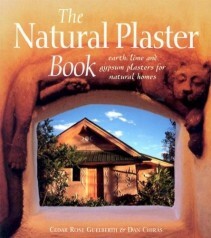 Among the natural materials that are both aesthetically pleasing and benign I would include: stone, glass, lime or mud plasters, adobe or rammed earth, bricks, tiles, untreated wood (simple oil finishes can be used), cork, paper, reeds, bamboo, canes and grasses, all natural fibers (linen, cotton, wool, etc.). Surprisingly, old fashioned linoleum is more natural than I realized before doing research for this article. It is made from powdered cork, linseed oil, wood resin, wood flour mixed with chalk, and pressed onto a backing of burlap or jute. 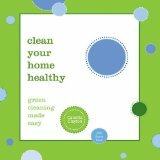 Besides the quality of the air other factors can affect how your house makes you feel. Noise can be a big issue. Noisy appliances can be particularly annoying. I once put a noisy refrigerator on a timer so that I wouldn't have to listen to it when I was habitually seated near it! Thick-walled, well insulated homes tend to be much quieter relative to the outside environment. Having a quiet, reflective personal space can be very rejuvenating. Light and color are other elements that affect how we feel. Both harsh, overly bright lighting, and dark, dingy spaces can be oppressive. We want our homes to elevate our moods, not depress them. Choose colors that you find soothing, or stimulating, whichever is appropriate for the function of the room. Try to arrange for natural daylighting as much as possible. We moved to Colorado from the Northwest, where people bathed themselves with full-spectrum lights during the winter to avoid seasonally affected disorder (SAD) from lack of sunlight. Blessed be the sun! Including plants in your living space can greatly enhance the natural ambiance. Plants not only look nice, but they also release oxygen into the air, and some of them can actually filter some pollutants out of the air (spider plants are said to do this). Maintaining an indoor/outdoor feeling with large glass areas looking out onto a patio can do wonders to an otherwise confining space. May your house be your sanctuary and your inspiration.and may it do so healthfully! This is a 2 bedroom, 1 story, 1725 sf (to the outside) house that is designed around the traditional hogan concept of Southwestern native Americans. It would be dug into a hillside, or bermed substantially on the north side. A large south-facing living area with a vaulted cieling provides passive solar heating for much of the house. 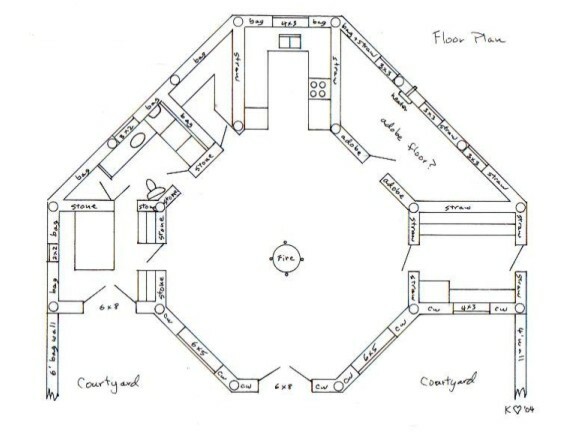 The bedrooms, bathroom, pantry and kitchen surround the traditional octagonal shape. This was originally designed for the Sacred Mountains Foundation as a demonstration home for a variety of natural building techniques, so that it employs cordwood, strawbale, adobe, rock, earthbag, and timber-frame aspects. The southern elevation shown here would be post and beam with cordwood infill. There is a unique central fire place, open 360 degrees, for back-up heat and ceremonial purposes. The large core room could accomodate large groups, or be utilized in many ways. buildingforhealth.com diverse site for ecological building products, including, PV systems, lighting, appliances, floor coverings, wall coverings, paints, plasters, strawbale supplies, water filtration and storage, and much more. 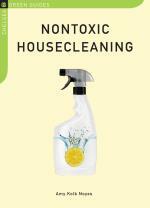 hhinst.com very informative site for the Healthy House Institute. healthhouse.org American Lung Association's site features information and links relative to healthy homes. asbestos.com and mesotheliomaguide.com provide very thorough information about mesothelioma, the disease that results from exposure to asbestos. blackmoldremoval.com describes the hazards of black mold and how to get rid of it. 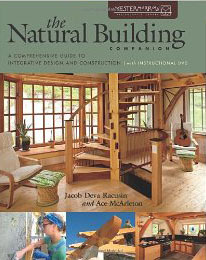 naturalhomes.org lists workshops from around the world, some of them related to the use of natural materials for building. asdu.ait.ac.th an article about using vetiver grass and clay as a low-cost and effective building material. mudcrafters.com specializes in adobe floors and earthen plasters, with lots of pictures and descriptions. bambooandtikis.com bamboo and thatched products available in San Diego, California. buildinglime.org features articles and other information about the use of lime for building projects. lime.org links directly to a very informative article about the use of limewash. biolime.com has produced lime coating products for 4 generations. hempforus.com an informative article about the qualities and benefits of using hemp for building. hempbuilding.com information about hempcrete for floors, roofs, and walls; hemp plaster; hemp fiber insulation, etc. americanlimetechnology.com this is a great overview of what hempcrete is and its benefits. thatching.com provides a wealth of information about, and is a source for, thatching materials. buildingconservation.com an excellent article about thatched roofs. 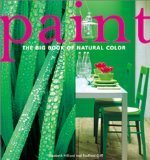 theownerbuilder.com.au an article about using natural paints. ecowise.com sells lots of ecological products such as paints, furniture, appliances, filters, gardening supplies, and personal items. built-e.com hundreds of green products for the home. eartheasy.com very informative site with suggestions and products related to gardening, household, clothing, etc. ecomall.comclaims to be the "earth's largest evironmental shopping center" with links to green products. tirolessausa.com features a well designed sprayer for all types of natural plasters and stucco. sanftestrukturen.deexceptional, fanciful, delicate, extraordinary forms created with willows bundled together...this site is in German, but the pictures speak volumns! dezeen.com shows lots of pictures of the use of wattles of seaweed and thatch for building houses.